Dynatronics has combined the popular features of the Solaris Series with revolutionary Tri-Wave Light to create the innovative Solaris Plus Series. 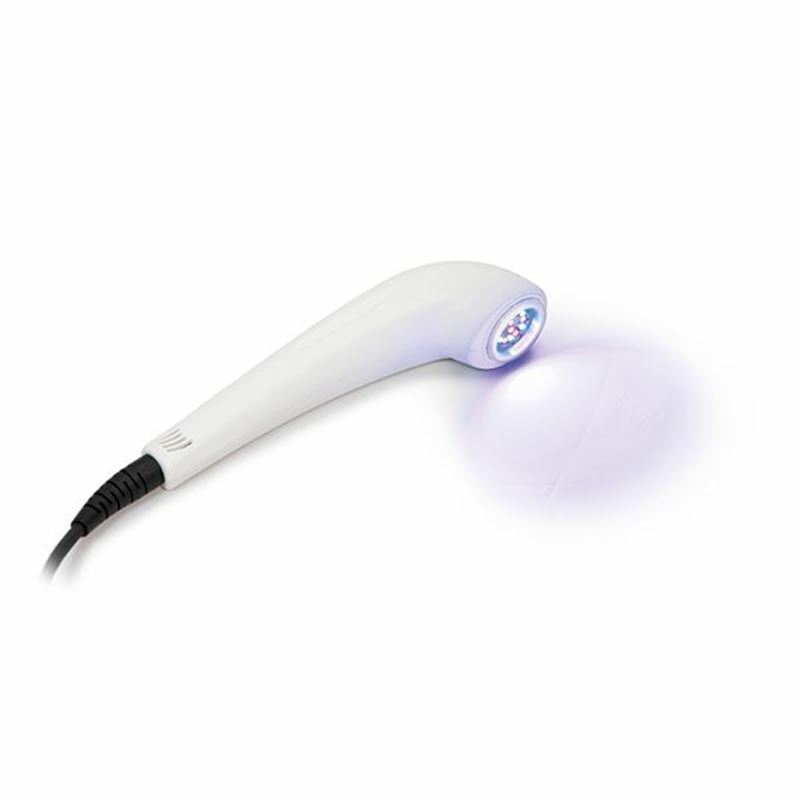 The Solaris Plus offers 7 Stim waveforms, and the option of adding Tri-Wave Light Therapy. Exclusive Target and Target Sweep are still standard, allowing interferential treatment to be moved directly over the center of interference. 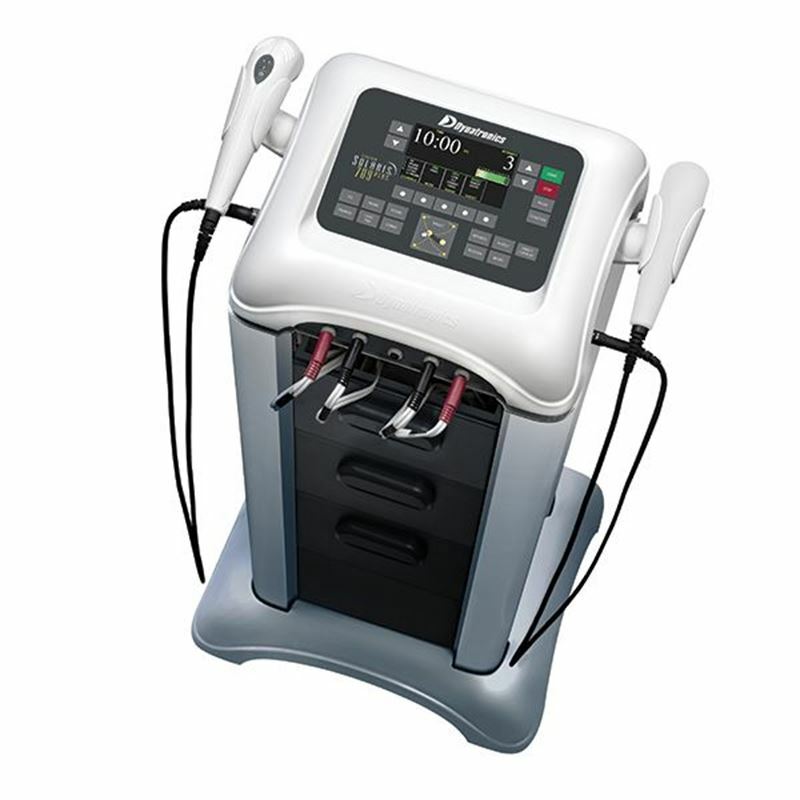 Solaris Plus delivers 7 Stim waveforms including IFC, Premod, Biphasic, Russian, High Volt, Microcurrent, Direct Current, and Fixed Frequency IFC/Premod plus the Solaris Plus offers the new Tri-Wave Light Therapy. 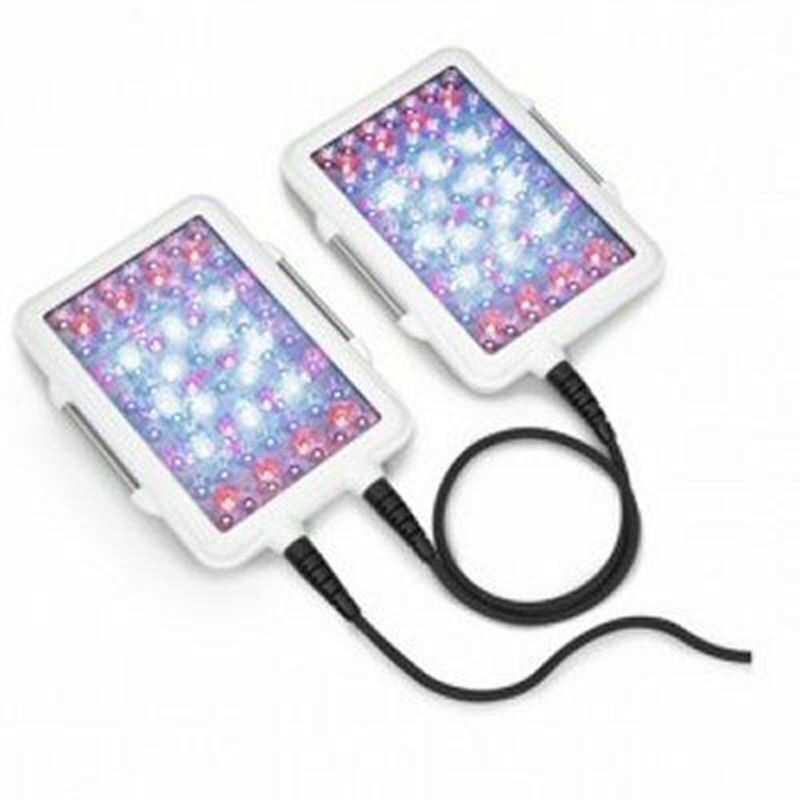 Best of all, Solaris Plus has the power to deliver up to 3 channels of Stim, and Tri-Wave Light Therapy through both Probe and Pads—all at the same time. 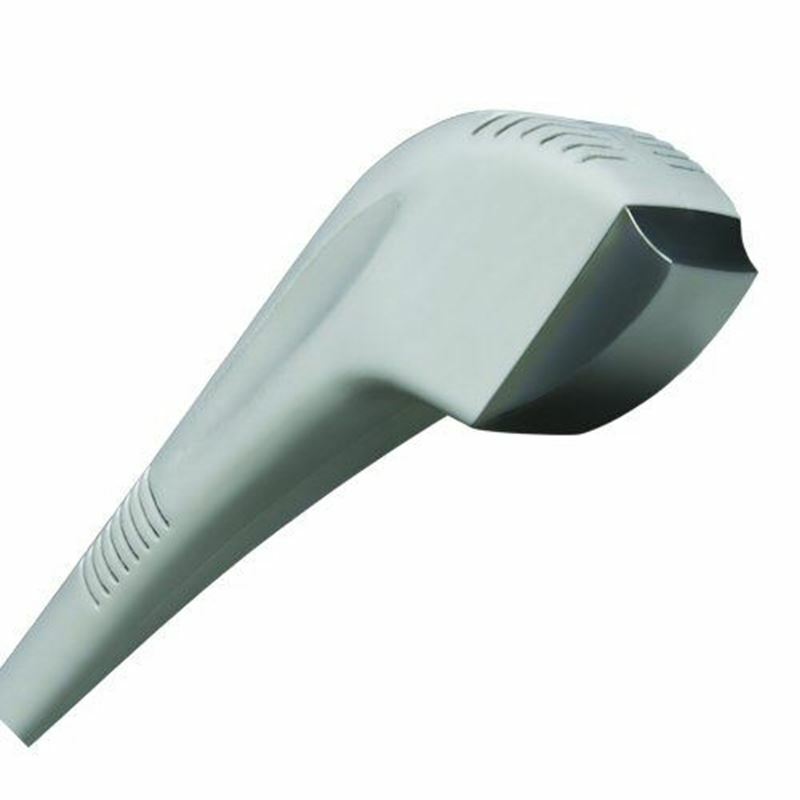 The Dynatronics ThermoStim Probe, an optional accessory to our new Solaris Plus, allows a practitioner to deliver heat or cold therapy in combination with electrical stimulation—AT THE SAME TIME—significantly reducing the time typically required to administer separate treatments. The Solaris Plus has a 2 years warranty, parts and labour.